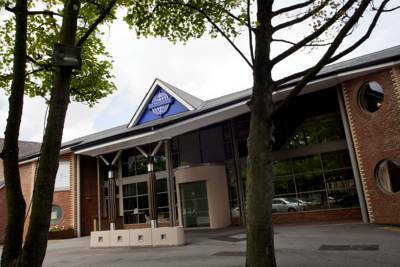 Join us at our next HR Exchange event on Thursday 22nd March at Wrightington Hotel, Wigan. Public awareness surrounding the issue of mental health has never been higher. There are a large number of charities supporting individuals with problems and an ever increasing list of celebrities promoting an awareness of mental health problems. The topic has never been more prominent. From a business perspective, poor mental health causes over 70 million working days to be lost each year. These absences can be caused by stress and anxiety or the more complex mental health conditions such as depression, bipolar disorder and obsessive compulsive disorder. 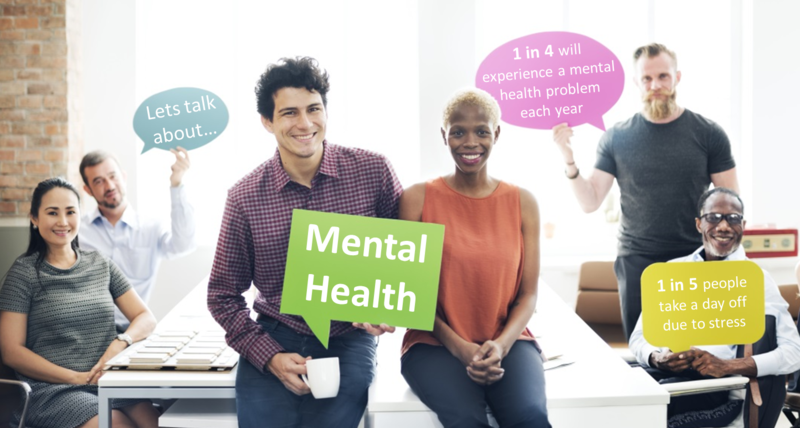 As well has having a huge impact on individual employees, mental health problems can also result in serious consequences for businesses. Staff turnover, sickness absence, burn out and exhaustion can all be caused due to mental health problems. Even those who are able to attend work quite often have decreased motivation, effectiveness and productivity. As repeatedly requested by delegates at previous events, we will be highlighting the importance of good mental health and what practically can be done to help promote good mental health in the workplace and support those that may be experiencing difficulties. Reserve your place for our March event by booking online now.